Bringing together historians, teachers, education specialists, university faculty, community leaders, museums, archives, libraries, and historical societies to ensure not only that history was being taught in our schools, but that excellence of instruction and learning occurred. 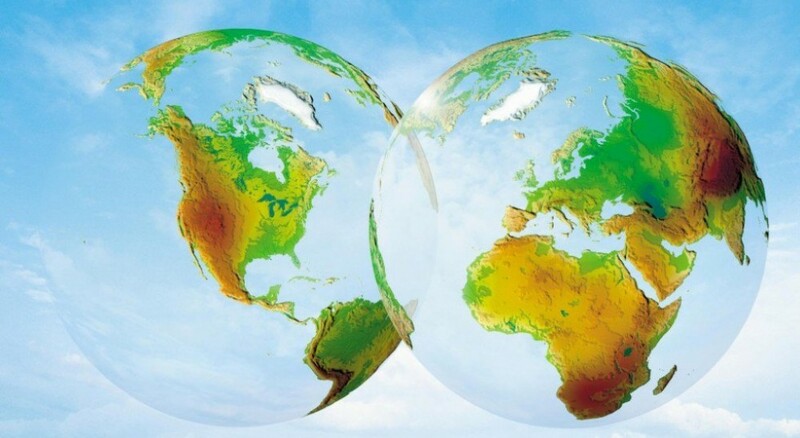 Building a more peaceful, just, and sustainable world by equipping youth with a global perspective and understanding of political, social, and environmental issues worldwide. "A more global framework creates new perspectives, and some fresh challenges, making American history a livelier experience and, of course, linking it to other history courses in a less fragmented way. Ultimately, I would suggest, a global approach to American history lets us deal with three key, and difficult, questions – important ones, but tough ones as well." 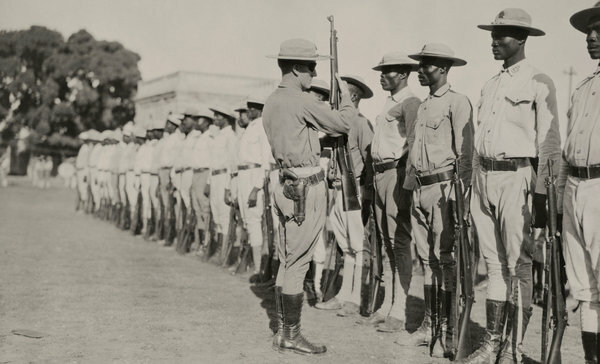 Sample Resource: A U.S. Marine inspecting a troop of Haitian soldiers, 1920. Watch this brief presentation about the project's features! 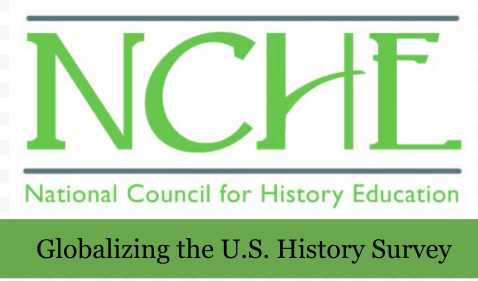 Use these resources to globalize your teaching of U.S. History. Explore our collection of articles, books, and multimedia on Globalizing U.S. History.